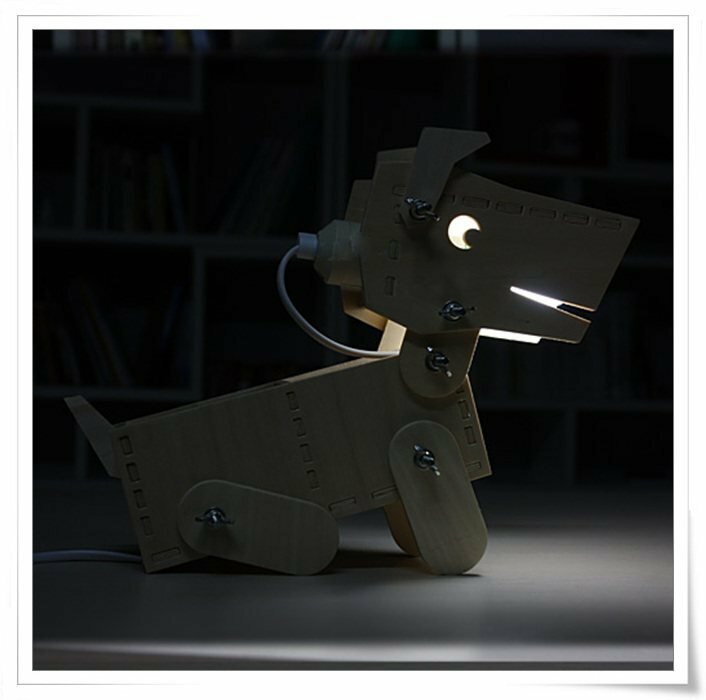 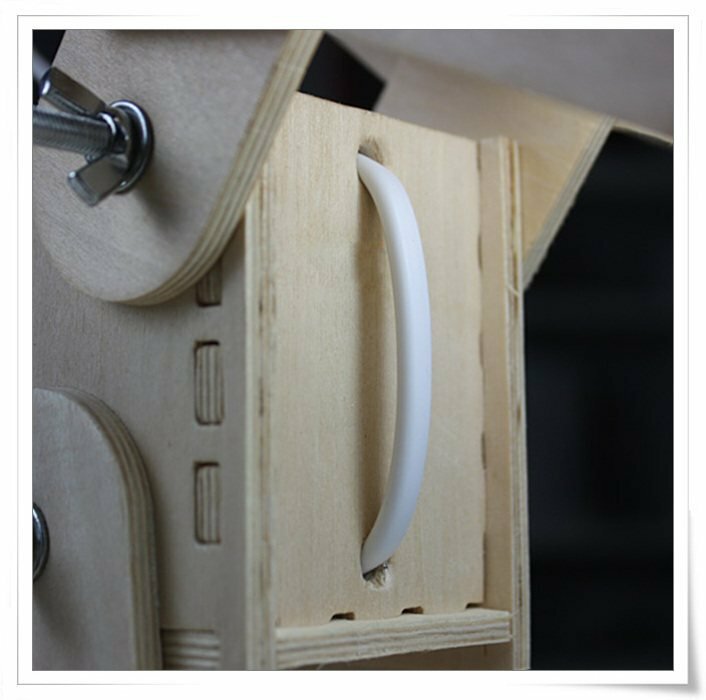 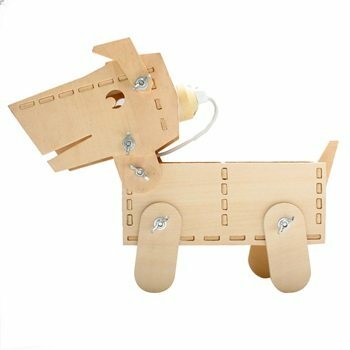 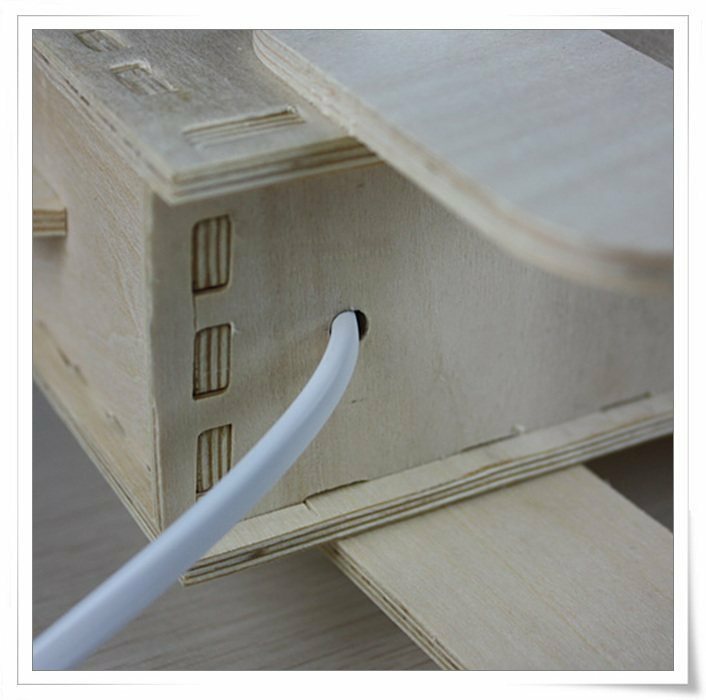 This DIY Puppy Desk lamp with puppy shape is made with high quality wood, integrate fun with sense of achievement as a whole. 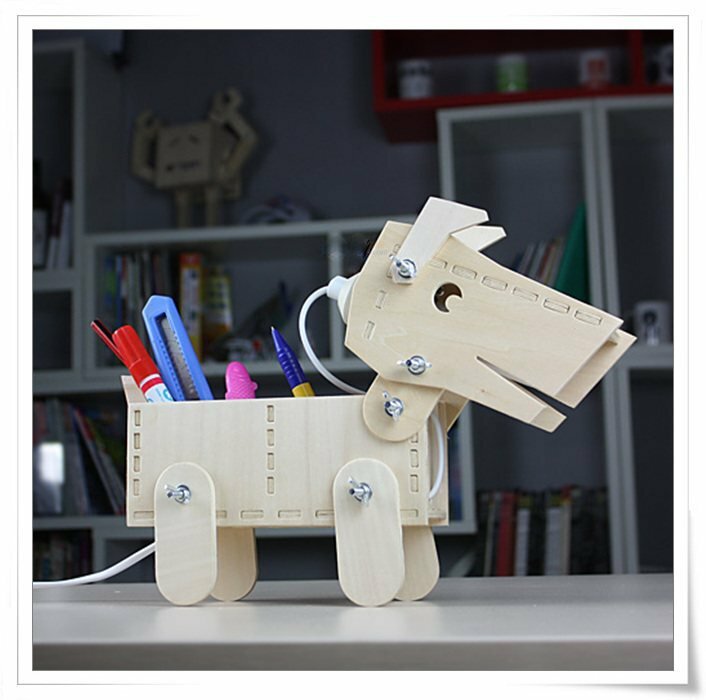 Its compact and unique design, with body and tail at the back can be used as a storage shelf. 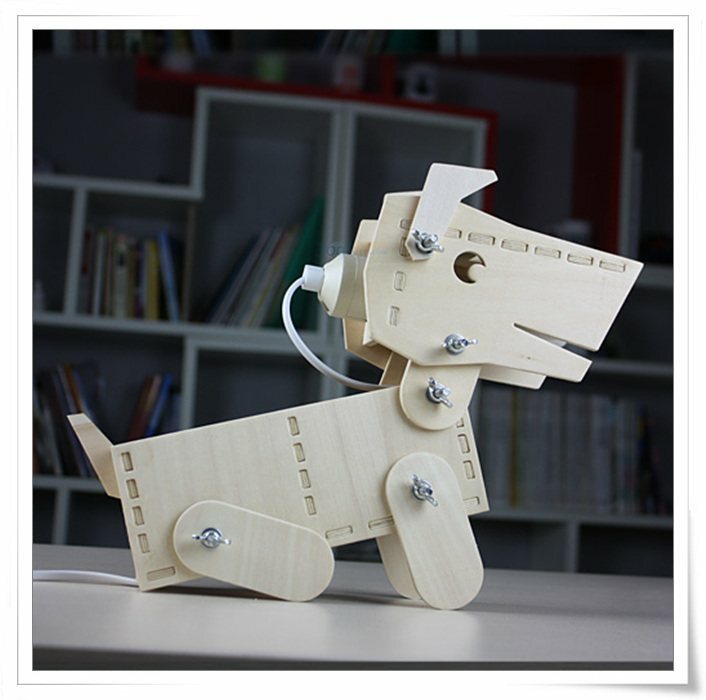 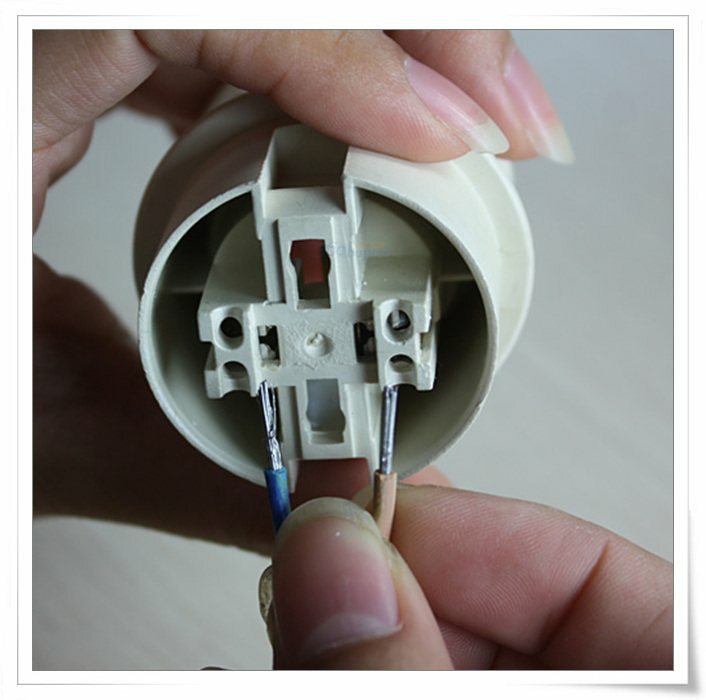 All four legs of the puppy are adjustable, and possible to pose various kind of funny and interesting gestures. 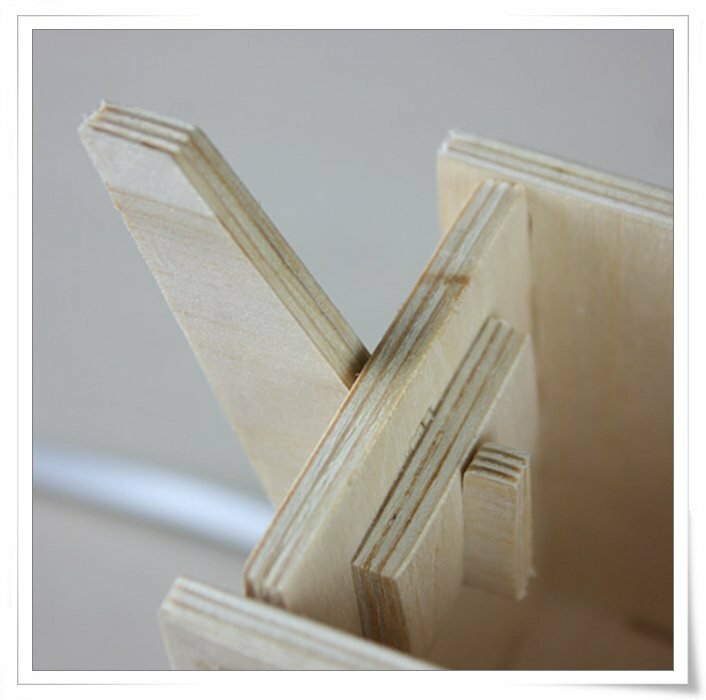 nice shop and good things are selling inside the shop .